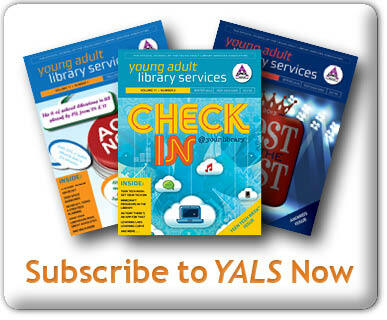 Blog post round-up is a series of posts that pull from the great YALSAblog archive. 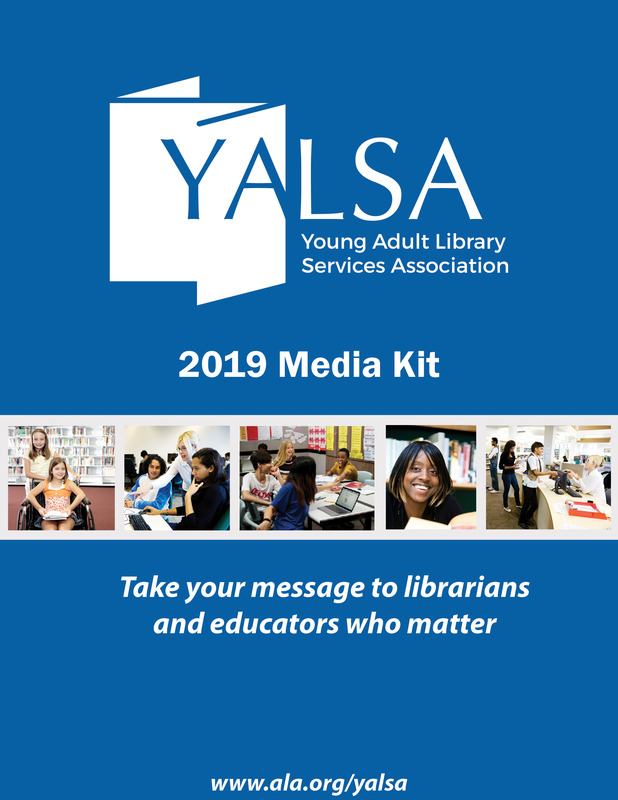 The topics have been requested by YALSA members. Have an idea for a topic? Post it in the comments. Need help getting started with making in your library? Check out these helpful posts. Looking to Create a Makerspace in your library? Here are some ideas. 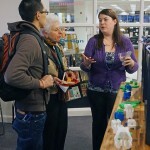 Maker March: Are You Already Making @ Your Library? A Week of Making: What Making is Really All about? As the generous funding that was received did not cover staffing, administration appointed two existing staff as project leads whose task it was to have the space open and operable by January 2015. They in turn went through the process of establishing a dedicated Makerspace (now called Idea Box) team that would focus on developing policies for the space, programming, and focusing on bringing our target audience through our doors. Fortunately, our organization has over seven years of experience in a similar space at one of our branches for youth where film and music creation and editing has been a part of how teens are served, and we had a staff of many talents to choose from. 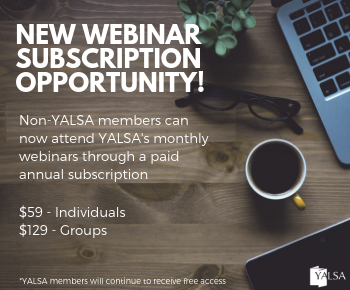 By Donna Block June 16, 2015 January 3, 2018 Learning Experiences, YALSA Info. What do you expect to happen when you shut 25 teens in a room for an entire rainy Saturday? I wasn’t sure when I arrived at Skokie Public Library at 9:00am on May 30 for their first ever Community Appathon, even though I’d attended several planning meetings. 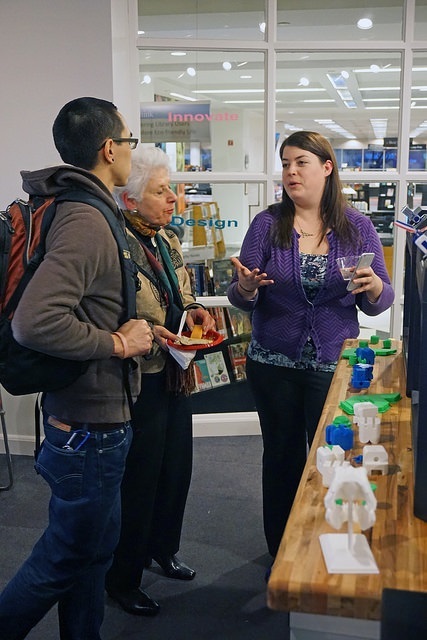 The event was inspired by the National Day of Civic Hacking and spurred into being by a library patron (Maker Mom Kim Moldofsky) and her teenage son. A skilled coder, he’d attended an adult-oriented hackathon and found that a 36-hour event doesn’t mix well with curfew. 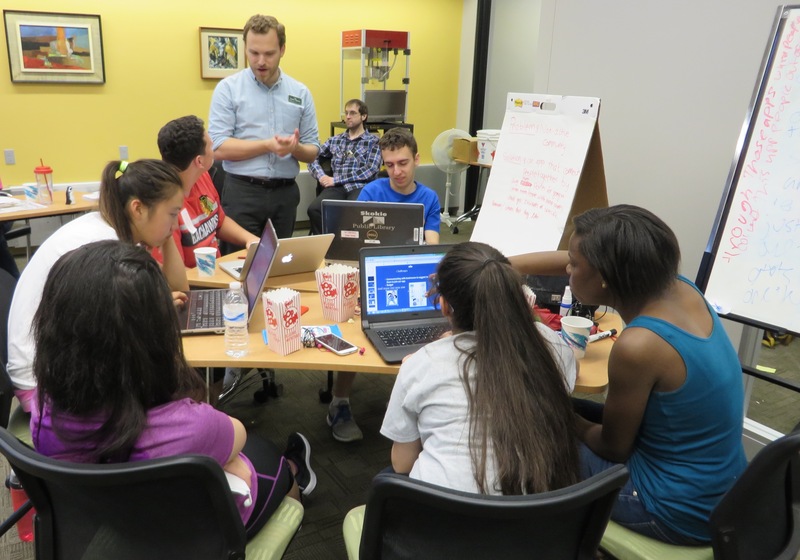 The goal of the appathon was to gather teens interested in developing, designing, and civic service to prototype apps to meet the community’s needs. The event ran from 9:00am to (slightly after) 6:00pm. We began the day with a State of Skokie talk that addressed many of the issues highlighted at a recent series of town hall meetings, followed by a brainstorming session to develop ideas to address those issues. Highlighted issues include safety, connectivity, diversity, environmental sustainability, the difficulty in finding information about local events, the need for an image makeover, and a need to be more pedestrian friendly. The teens then broke out into teams of five to create their apps. Three library staff and Kim acted as facilitators throughout the day: keeping everyone on schedule, serving food (bagels, fruit, pizza, popcorn and cookies), and offering assistance as needed. At the end of the day, each team presented their app to the whole group. All the teens (plus a last-minute group of teen volunteers) voted on the best one. Maker-related events and activities can inspire more people to pursue careers in design, advanced manufacturing, and the related fields of science, technology, engineering, and mathematics (STEM) and possibly take their creations to the next level and become entrepreneurs. 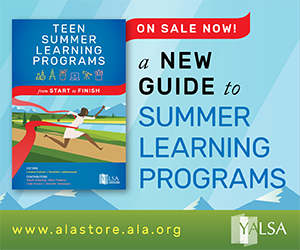 By Jennifer Barrows June 13, 2015 June 14, 2015 YALSA Info. When my supervisor set me the task of planning and developing a makerspace for our library, panic set in immediately. I am a school librarian at a relatively well-known independent school in New England. While my school has successfully turned out students with the ability to think and create creatively and critically for decades, it is sometimes slow to adopt major innovations. And why should it? Why mess with a formula that works? Myself and my fellow librarians know the formula provides a sound foundation for our students’ learning; however, we think it is time to replace the roof and the windows (so to speak). I began with the research, of course. 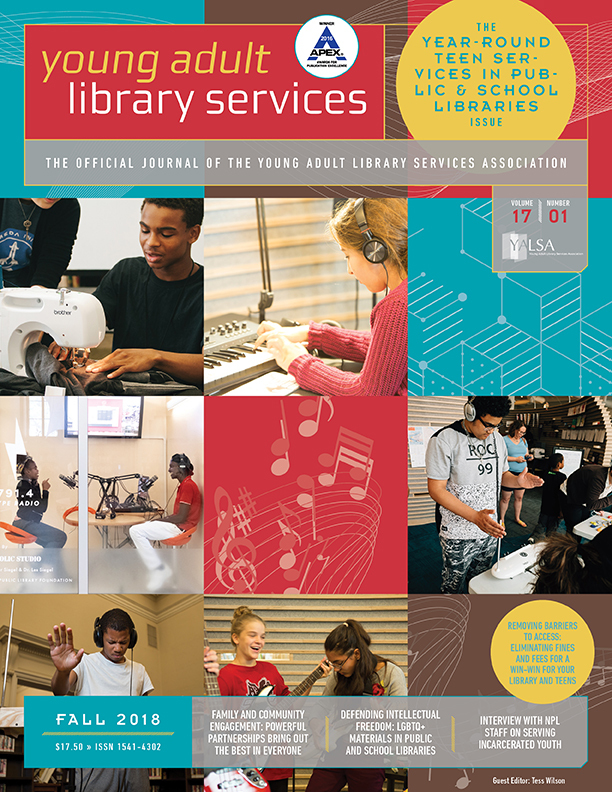 I put together a Google Doc of all the major articles and blog posts I could find about makerspaces in libraries, and specifically school libraries. I re-visited Buffy Hamilton’s fantastic series of posts on the topic, which led me down the rabbit hole to a wealth of resources I am still shifting through. My panic quickly turned to excitement as I encountered idea after idea, happily looking through programs for high school and middle school students (we serve grades 7-12). I am in the middle of distilling the research and ideas down to a single page document that will convey the goal and purpose of a makerspace in my school library. Although I have had conversations with my supervisor and a couple of teachers, we have yet to approach our tech department or administrators. When we do reach that stage, I don’t want to present something overly complex (especially since makerspaces change and adapt so quickly), and would rather distribute a “facts and goals sheet” that gets to the point quickly. I firmly believe that it is best to see something in action whenever possible. My supervisor is planning a visit to one of our peer schools to see how they designed their makerspace and how it is being incorporated into the school’s curriculum. The latter is our biggest concern – design and equipment is the exciting part – and we only have a few leads so far. Right now, our firmest plan is supporting and hosting the Hour of Code during National CS EdWeek from December 7 – 13. We also feel confident that we can reasonably convince our 7th and 8th grade Science teachers to incorporate maker projects into their curriculum, as it is already hands-on and full of projects. The final lead is an English teacher who hopes to make writing for the online sphere a core component of her writing-based 11th grade course. While this will not use “maker” equipment, we feel this project could fuse collaboration and creativity and be considered a maker-like course unit. At this time, everything feels thready and disconnected. I am having a hard time visualizing the future of our makerspace and how it can meaningfully impact the curriculum at my school. For better or for worse, independent schools do not align with common core standards and curriculum development is not nearly as structured between departments and throughout grades. This feature of my school is simultaneously freeing and frustrating – how can we garner collaborative support when there is no standard or requirement that students learn these skills? Is this better, as we can experiment and shrug off failure more easily? Will we even find teachers interested enough to experiment? Will students want to film their stop-motion animation videos in front of our planned green screen, or would they rather retreat to the familiar (yet ill-equipped) media lab in the arts department? Does your school library have a makerspace? 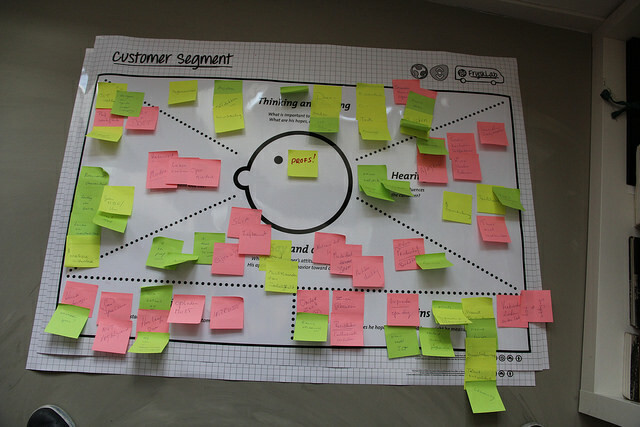 What was the most frustrating part of your planning and implementation? What was the most exciting part? How would you measure your meaningful impact in your school community? Please respond in the comments below!